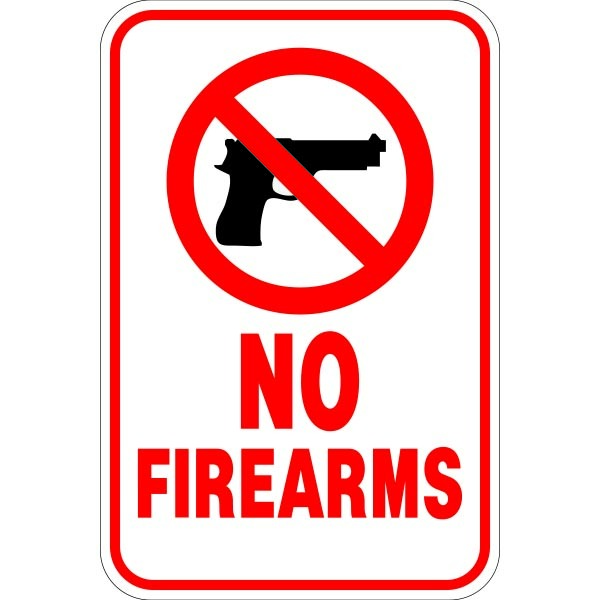 Restrict entry and protect your property. 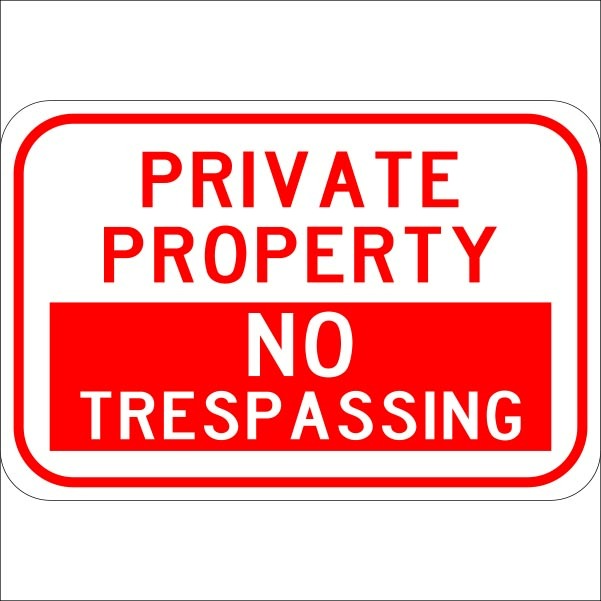 No trespassing and private property sign comes in various sizes and materials. 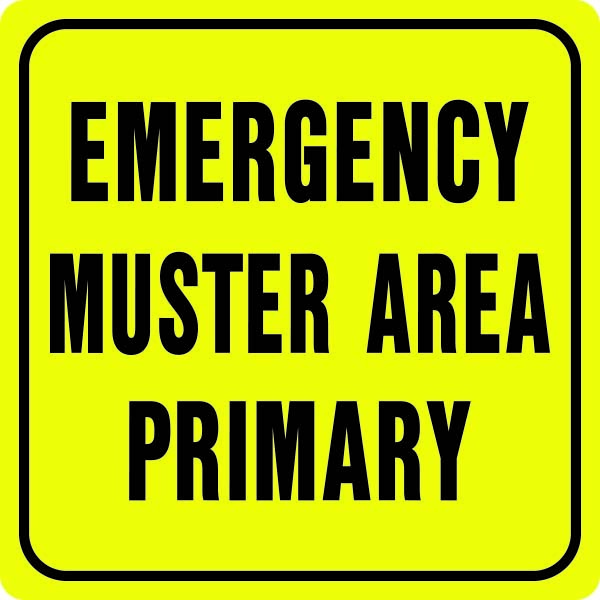 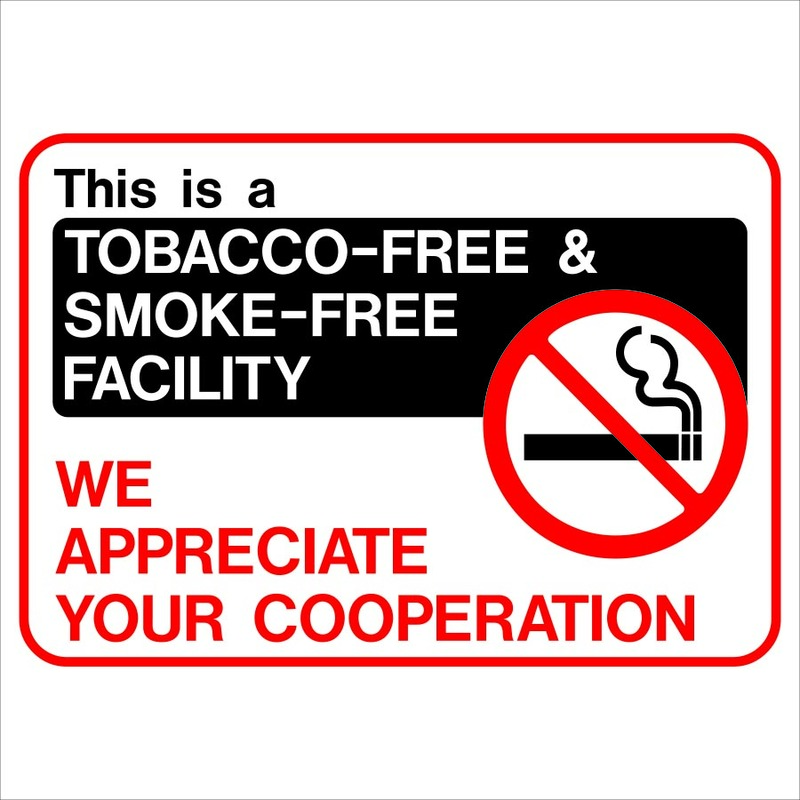 Reflective and Non-reflective signs available. 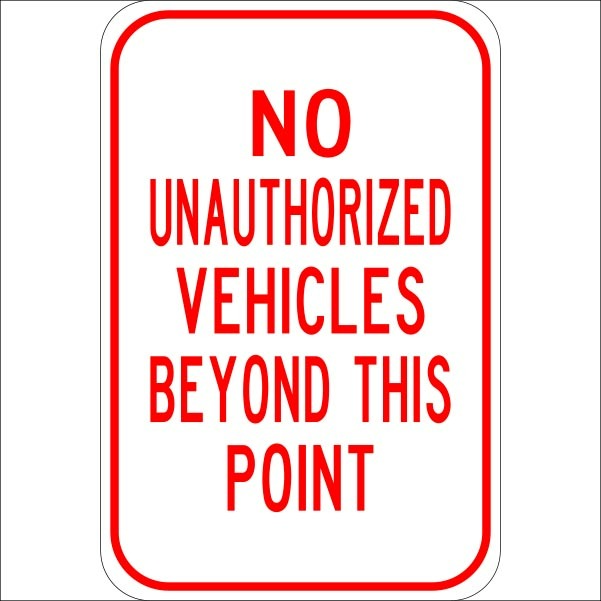 Be the first to review “Private Property No Trespassing” Click here to cancel reply.